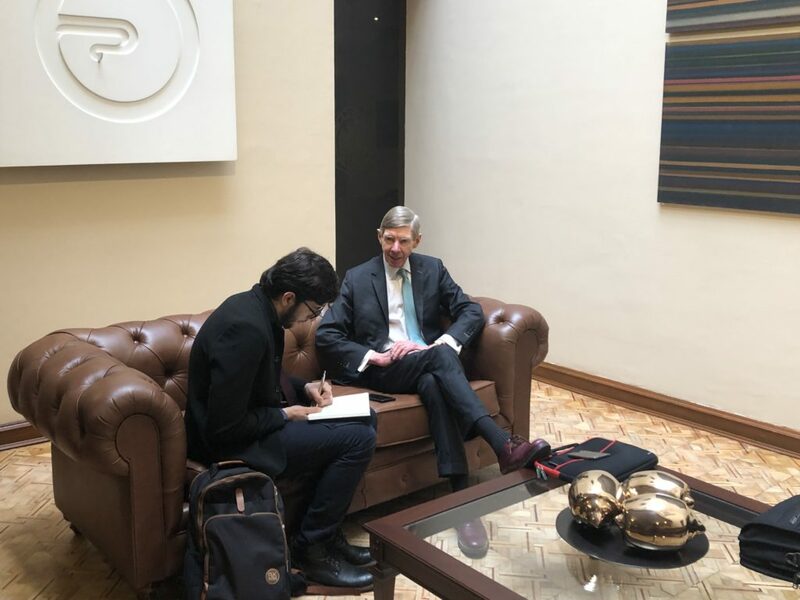 News Notes from Bogota - Adam Smith, Esq. 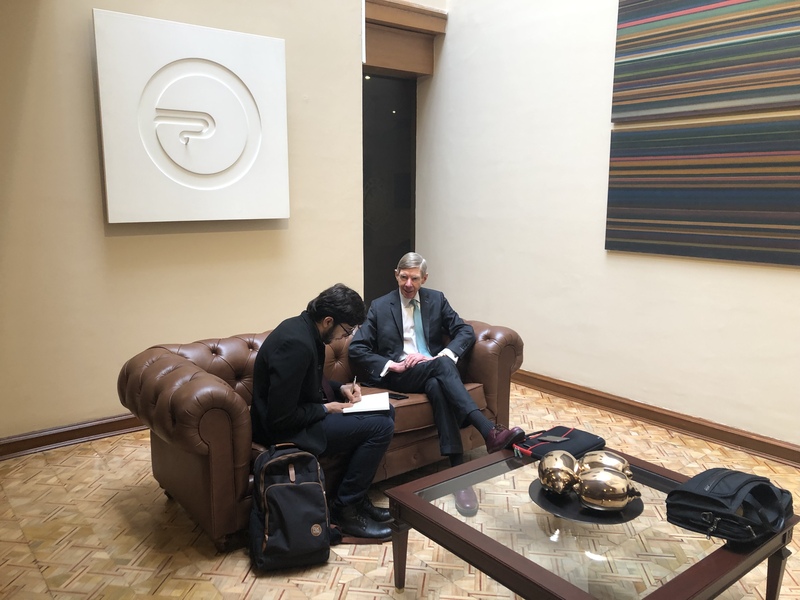 “La Republica,” one of the two leading business/finance papers covering Colombia, saw fit to publish a couple of pieces last week around my breakfast talk with local law firm leaders at the delightful Gun Club in Bogota last week. First was a day-before teaser announcement and the day after my talk was a more substantive piece. engaging in purposeful and serious succession planning. I also talked about the frankly unwelcome, but manageable, consequences for “local hero” firms which can ensue when the outside world discovers their cozy markets. Otherwise, as they say, “you had to be there.” So, next time, I hope many of you can be!